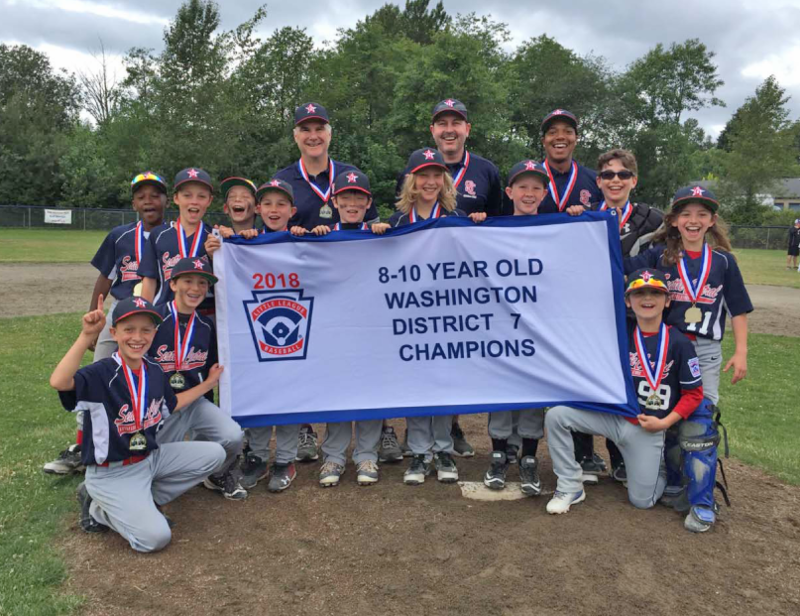 CONGRATULATIONS TO SEATTLE CENTRAL 8-10 DISTRICT 7 CHAMPIONS!! These leagues serve the following areas – Madison Park, Broadmoor, Montlake, Capitol Hill, First Hill, Madrona, Beacon Hill, Georgetown, West Seattle, White Center, Burien, Skyway, Renton, SeaTac, Des Moines, Kent (west of 94th Ave. S.) and Tukwila. Little League requires that you play in the league in which you reside. You can find you league by going on the link under "NEED TO LOCATE THE LEAGUE YOU RESIDE IN?". We provide both Baseball and Softball programs for boys & girls ages 5-18 yrs. old. Little League’s purpose is to provide fun and safe place for children using the ball field as a classroom to instill discipline, team work, sportsmanship and fair play. The volunteers of the Leagues and District are dedicated to providing to this purpose. There are many opportunities for you to volunteer – from coaching, umpiring, team parent to scorekeepers – as the League and the program is only as good and strong as those who volunteer. Talk to a League representative for details. 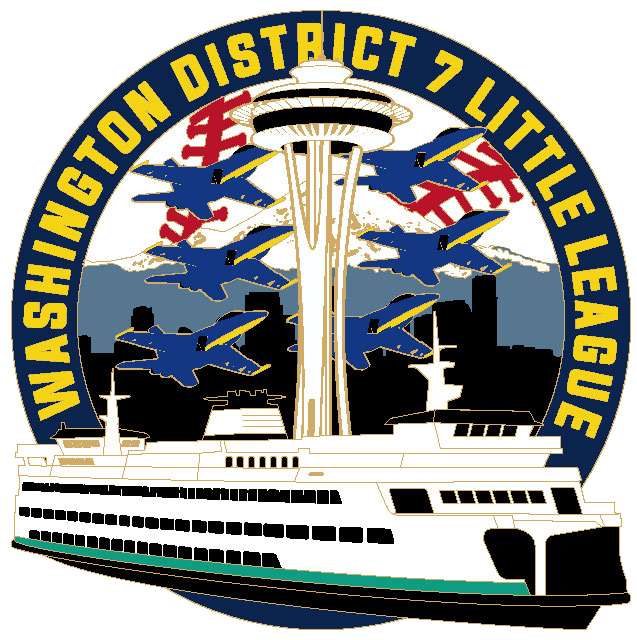 If you have any questions please send an email to: WA District 7 Contact. 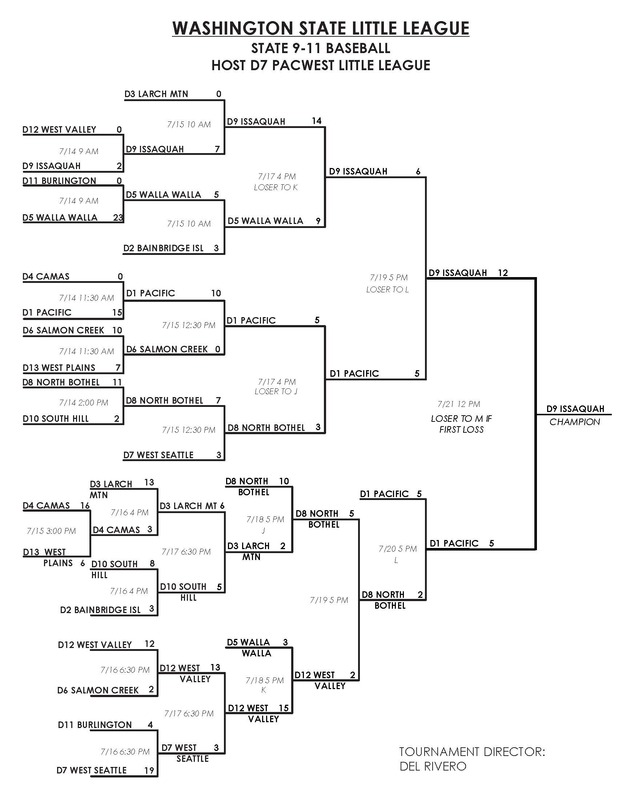 NEED TO LOCATE THE LEAGUE YOU RESIDE IN? Just go to www.littleleague.org/LeagueFinder.htm and input your address and it will tell you which league you need to contact. WHAT IS YOUR LEAGUE AGE? CLICK HERE TO FIND OUT. DO NOT PURCHASE A BAT UNTIL YOU READ THE LINK BELOW! PLEASE NOTE THAT LITTLE LEAGUE® WILL ADOPT NEW USA BASEBALL BAT STANDARD STARTING WITH 2018 SEASON, SO IT IS IMPORTANT TO COMPARE THE TWO REQUIREMENTS.